- We should live our lives in such a way that it is pleasing to the Lord. - There should be nothing about the way we live our lives that hinders God's blessing. - Let us follow the example that Christ has set for us. - The rewards are so far-reaching that even our enemies will be at peace with us. 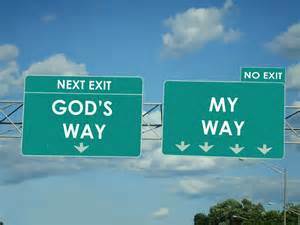 PRAYER: Lord, I choose to live my life in a way that pleases and honours You. May my walk of faith be blameless and upright in Your sight and may I enjoy the benefits as a result. Amen.